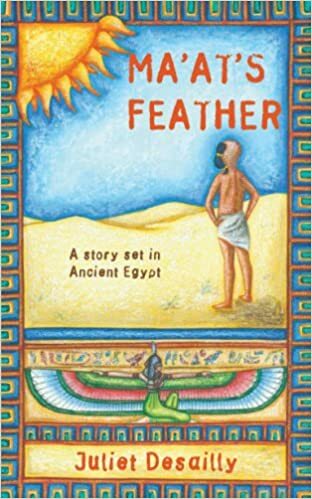 As a young boy born to a farming family in ancient Egypt, Qen's future seems to be mapped out for him. He wants nothing more than to join his father and older brother planting and harvesting the fertile land on the floodplain of the river Nile, and to be selected as part of a team helping to build a great temple. Fate, however, has other things in store for the boy. His older brother, Amenopet, wants more from life. He dreams of a life of luxury, and sees Qen as his means of obtaining just that, involving Qen in an adventure he would much rather avoid.